So I’ve been following the gorgeous HUDABEAUTY for really long time and I’ve always always seen her rave about the DIOR STAR Foundation. 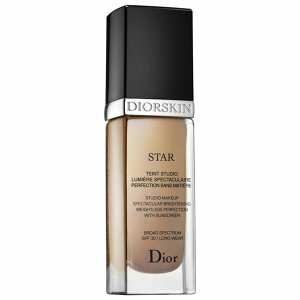 I decided to take the leap of faith and I purchased the DIOR STAR Foundation 040, which is a little too dark for me. I would be fine for me before my delivery , but after my delivery I hardly ever go out in the sun and I’ve lost my color so to say. The foundation as such is a charm. It goes on super easy and it lasted me for almost 6 hours without having to powder. If you guys know me then you would know that I’m a grease ball. This foundation did a pretty good job at keeping me less oily. 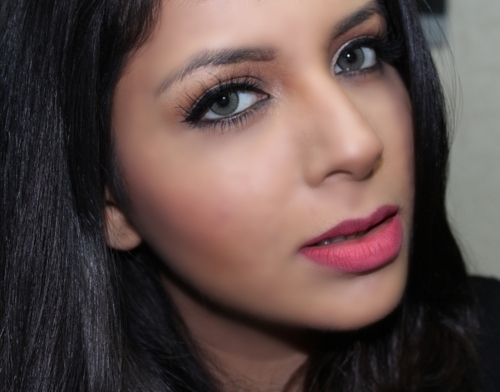 So here is what I did, I used the grafotiban warm palette to highlight and contour. I blended that using a damp beauty blender and on top of that to make sure everything was seamless, I used the DIOR STAR Foundation with a stippling brush.